Country music quartet Little Big Town is getting its own exhibit at the Country Music Hall of Fame and Museum. That’s right! When it opens on June 29th, fans will be able to enjoy viewing objects that tell the popular band’s story so far. Since forming about 20 years ago, Little Big Town has consistently produced award-winning music and earned numerous accolades. 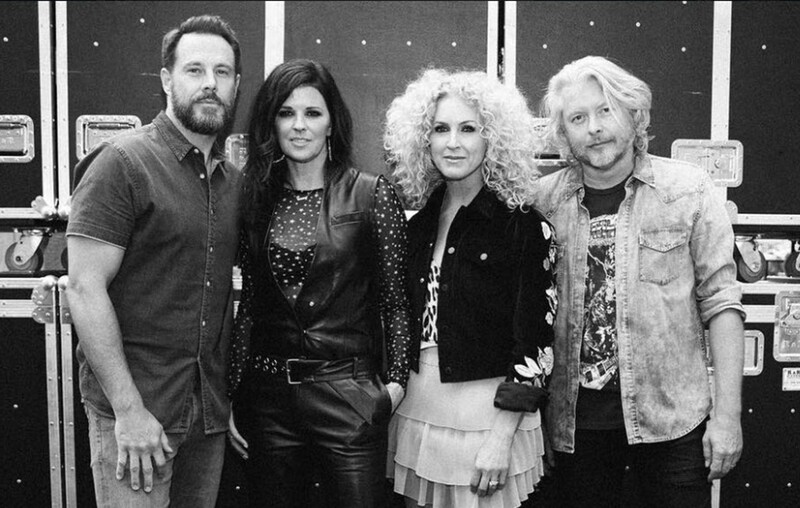 Together, Karen Fairchild, Kimberly Schlapman, Phillip Sweet and Jimi Westbrook have earned platinum certifications for three albums: Pain Killer, Tornado and The Road to Here. Last year, they scored their sixth CMA Award in a row for Vocal Group of the Year. Additionally, they won their fourth ACM Award for Vocal Group of the Year. Members of the group are very excited to share pieces of their musical journey with fans at the new exhibit full of keepsakes and photos from their career. The Neon signs used for the cover photo of Little Big Town’s 2014 album Pain Killer will also be on display. So will Karen’s high school cheerleading uniform and Jimi’s childhood trumpet. There are plenty of other things featured as well to give fans a behind-the-scenes look at the band and its members. Little Big Town: The Power of Four opens on June 29th to the public and with be continuing through June 9, 2019. Other country acts on the 2018 exhibit schedule are Ralph Stanley, The Judds, and Emmylou Harris. Share this update with others who would love to make a trip to Nashville!